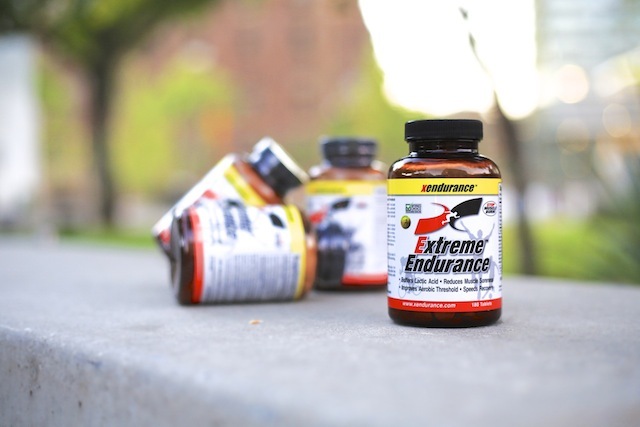 This week we take a moment to review Extreme Endurance from Xendurance. 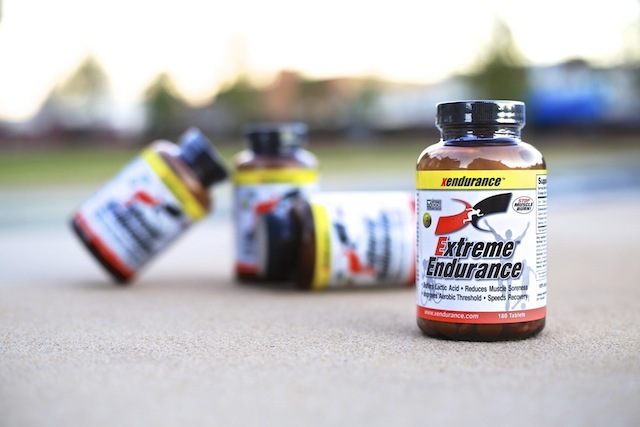 Extreme Endurance is a product that has become popular in endurance sports such as triathlons and within running communities. 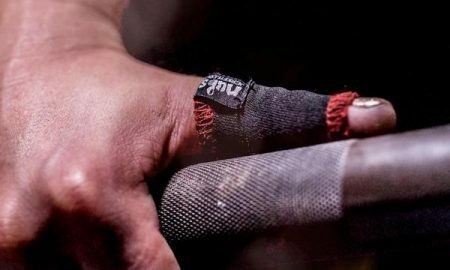 But after high profile CrossFitters Camille Leblanc-Bazinet and Josh Bridges began using product, it has begun to garner interest from CrossFitters all around the world. So we thought we would put it to the test. 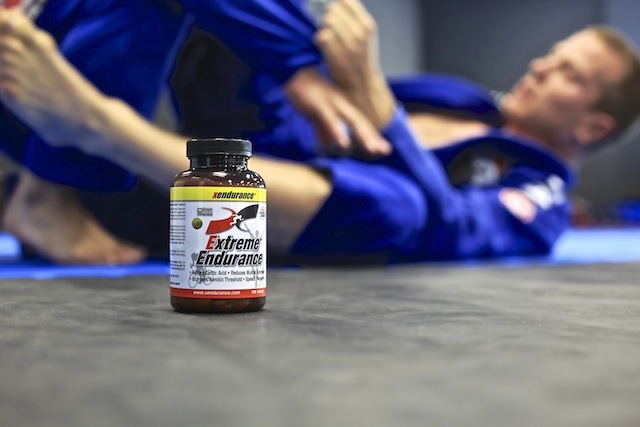 Extreme Endurance is a revolutionary athletic performance formula created by athletes for athletes. This formula has a Published, Gold-Standard, third party, double-blind, placebo-controlled, crossover study backing up claims of 15% reduction in lactic acid and a double digit increase in aerobic threshold. 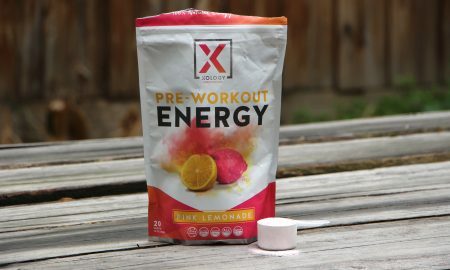 Many companies make claims on individual ingredients but Extreme Endurance has a published study on the formula itself. 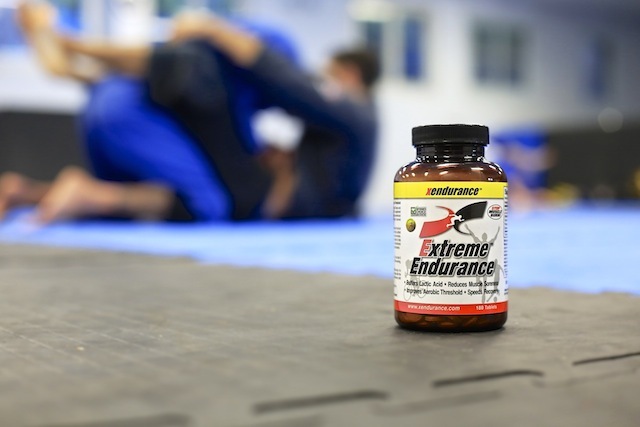 Each batch of Extreme Endurance is tested to ensure that it is not contaminated with banned substances to provide additional reassurance for elite athlete. I remember when I first started CrossFit. As many lifetimes ago as it now seems, I came from an era when Monday was ‘legs day’, Tuesday was ‘back day’… Oh and Friday and Saturday was ‘chest and arms’ right? Back then training for me was more about aesthetics and less about performance. So with that, I literally took every supplement I could find. From protein powders, weight gainers, creatine, glutamine, BCAAs, L-Carnitine, fish oil, tribulus, HMB and everything else the guy in the supplement store sold me. 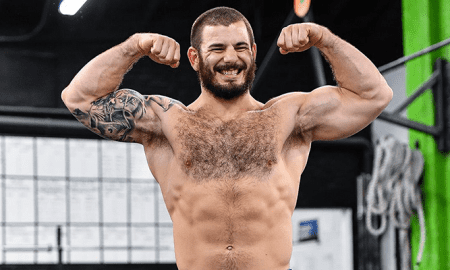 Although when I entered the world of Brazilian Jiu Jitsu (BJJ) and CrossFit, I became less concerned about muscle mass and more focused on performance. Besides discovering how unfit I actually was, I also learnt there were few, if any products that would help with my BJJ and CrossFit performance. Sure protein, glutamine and fish oil all worked, but my issue was increasing my fitness, and battling lactic acid during my workouts. Inevitably, many of the products I purchased back then fell by the wayside. I was now training with performance in mind so no longer needed to spend copious amounts of cash on dubious products with ingredients few could pronounce. My supplements shelf went from having 15-20 different vitamins and supplements stacked on top of each other, to just three – protein power, BCAA’s and fish oil. 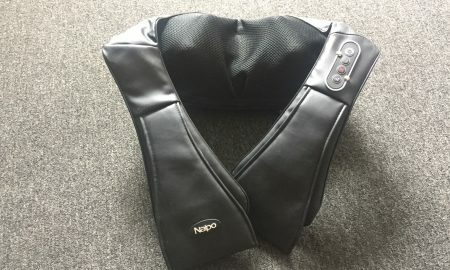 While I continued to test a range of products over the years (all claiming to help with fitness), I failed to find a single product that actually worked. Sure some gave me a buzz, or a burst of energy, but often I found they simply contained large doses of caffeine or worse – dimethylamylamine (DMAA). 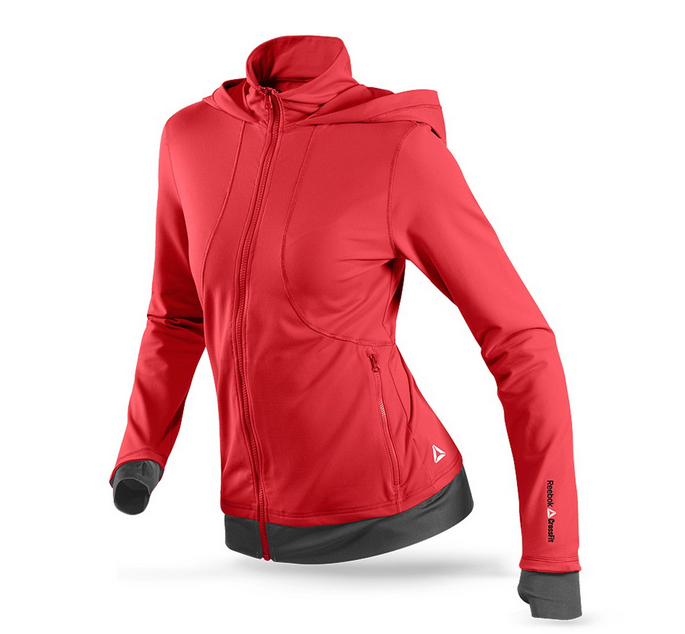 For a long time I gave up on finding anything that could really aid my CrossFit and BJJ performance. That was until I tried Extreme Endurance earlier this year. Extreme Endurance is essentially a lactic acid buffer that claims to increase aerobic threshold and reduce lactic acid by as much as 15 per cent during training and workouts. Coming in the form of a tablet, this supplement is designed to enhance stamina. 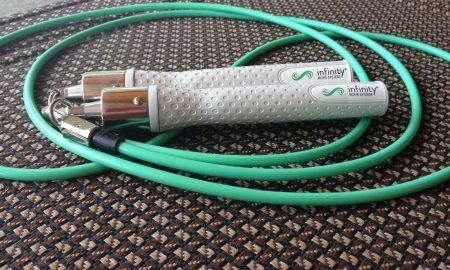 It allows you to workout harder and faster by reducing muscle burn and pain during workouts, and speeding up recovery outside of training. 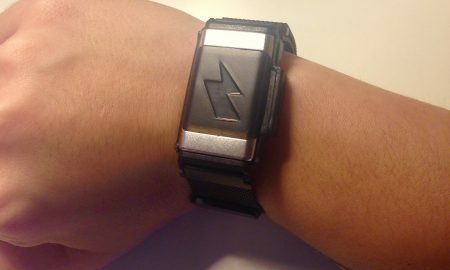 I actually heard about the product from a friend who competes in triathlons. 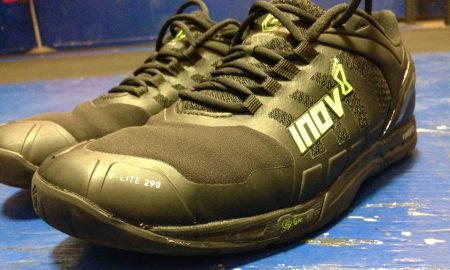 He had been using Extreme Endurance during marathons and Ironman Triathlons. At the time, I was not aware of any CrossFitters using it, until I saw Camille Leblanc-Bazinet and Josh Bridges promoting the product. 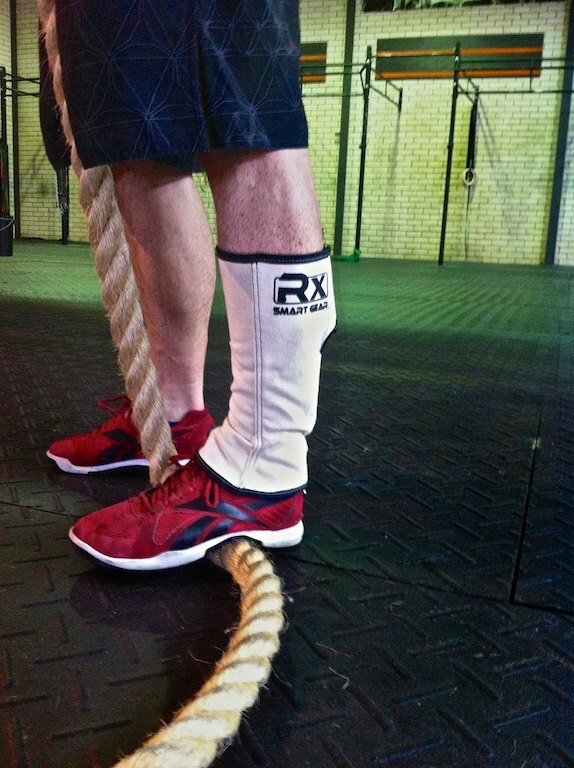 Both Camille and Josh used the Xendurance Extreme Endurance in the lead up to, and during, the 2013 CrossFit Open. In the end, Leblanc-Bazinet finished second worldwide, while Bridges ended the Open in third place overall. When I interviewed Camille, I was already trialing the product and was still a bit sceptical. Sure, she was saying great things, but I also had to keep in mind she was sponsored by the company. However, after testing Extreme Endurance for several months, I not only agree with everything she said, but think it is one of the best supplements I have used to date! So after my long introduction, let’s get to the review. 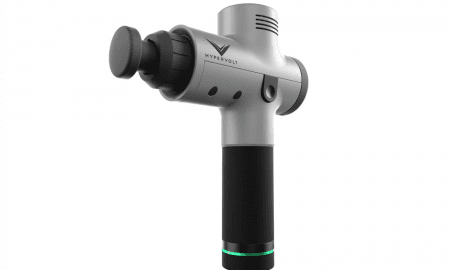 Works: The best and most compelling thing I can say about this product is it actually works! I noticeably had less lactic acid buildup during training and for lack of better words, I just felt fitter while taking it. Seriously, I’ve never ever found a supplement that has worked this well for me. As I noted, I was extremely sceptical about the effect it would have. So when I started to notice the positive effects, I was pleasantly surprised. Still, my scepticism remained, and I even delayed this review an extra month to ensure I was not experiencing some type of placebo effect. But true to Xendurance’s claims, it worked just as advertised. Improved Performance: In CrossFit, all my workout scores increased, even though I had not been training for months beforehand. Additionally, I felt and huge difference when rolling on the mats at my BJJ classes. I could now roll (wrestle) easily for 4 or 5 minute matches without a break, while still maintaining a high level of intensity throughout – something I was never able to do previously. 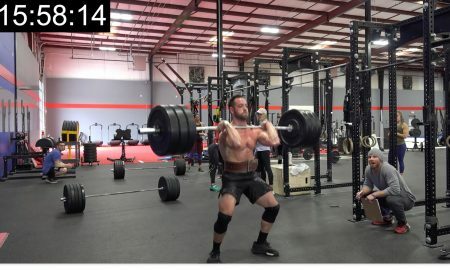 I also noticed on longer, more endurance based WODs, I had more energy. Reduced Lactic Acid: This for me was the most noticeable and measurable benefit. Despite having strong legs and a decent squat, wall balls are my greatest weakness. So much so I avoided the WOD ‘Karen’ like it was ‘Fran’. No matter what I did, whenever I got 25 reps out, the lactic acid would become unbearable! I would be forced to break down the remaining 125 repetitions into five to eight reps at a time. Yet when I did Karen last month, I was astonished by the lack of lactic acid in my legs. It still appeared, but not like it had previously. That saw my rep pattern increase to repetitions of 50, 30, 25, 20, and then amazingly 25! Recovery: The increased workload I’ve had over the last year has prevented me from training consistently. Usually when that happens and I come back to training, I’m invariably met by the dreaded DOMS (delayed onset muscle fatigue). Yet since I’ve been taking Extreme Endurance, I do not think I’ve had a single day of severe soreness. Don’t get me wrong, I still get sore, but I’m no longer doing the “sideways walk” down staircases days after a session of squats. Extreme Endurance Tablet next to a US quarter and an Australian 20 cent coin. 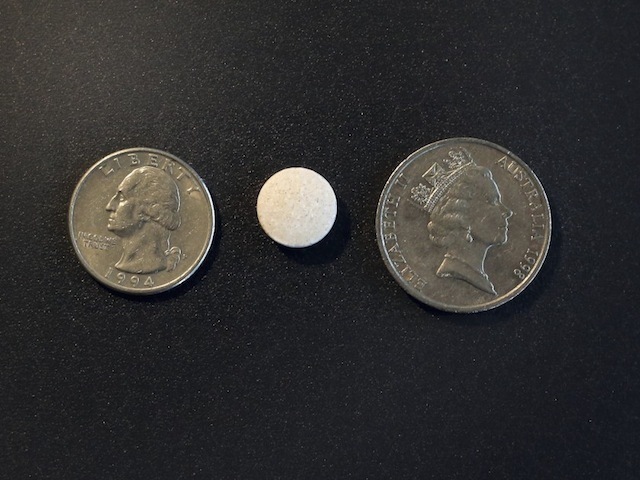 Easy to Take: Extreme Endurance comes as round circular tablets that are small and easy to swallow. There is no bad taste, stuffing around with powders and measuring spoons. Personally, I take 3 tablets in the morning and 3 at night and that has worked extremely well for me. Ingredients: There is no yeast, wheat, corn, milk, egg, soy, gluten, artificial color, sugar, starch, preservatives or flavourings and has no caffeine contained in the product! Used by to CrossFitters: Camille Leblanc-Bazinet, Josh Bridges and Spencer Hendel are just some of the Games athletes to use the supplement. Tested by Several Writers: Because I was so amazed at the results I was feeling, I wanted to see if some of our other writers would feel the same. So far two other staff writers, one male and one female have been taking it with both reporting the same positive effects. Loading phase: When you start taking the product there is a loading phase. For me it took a good week before I began noticing the effects. While I don’t necessarily think this is a bad thing, it is something to note. Too Many Tablets: Depending on your weight, a person like myself should take around 6 pills a day – 3 in the morning and 3 at night. I think it would be easier just having one larger pill in the morning and one at night. Then again, that may make it more difficult to tailor the serving size for each individual. Purchasing: If you live in the United State then you have a variety of retail outlets and online stores to choose from when purchasing. However, for international customers there are fewer options. Xendurance do offer international shipping but it would be easier if this was stocked by more local online and retails outlets. It should be noted that Xendurance is one of our advertisers. But after testing this product I am proud to say they are! I honestly never thought I would get such positive results with their product, but the fact is myself and several of our other writers have all experienced it’s benefits. 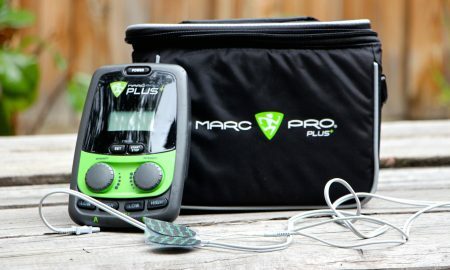 Over the course of my two month trial, I noticed I recovered faster, felt a huge decrease in lactic acid buildup, had an increase in aerobic fitness, and found my muscle soreness had also markedly improved. After years of training and now running a product review website, you could say I have tested countless supplements. Despite this, the only products I have continued to consume are some vitamins, fish oil, protein powder and BCAAs. Although after having such an amazing experience with Extreme Endurance, I will gladly be adding this to my shelf. My advice, is do yourself a big favour, give this a try!